Mathew, who currently chairs the Board’s Audit Committee, will take on the new role in February 2019. Here’s more on the appointment. 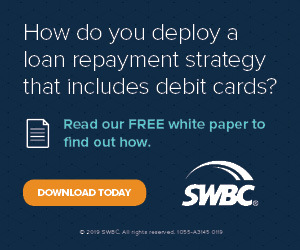 In its latest report, the FHFA breaks down how the Fannie and Freddie have worked to help keep struggling homeowners get current and remain in their homes. 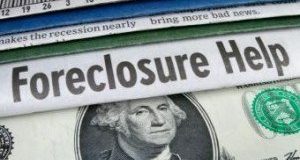 A new report by the Milken Institute calls for administrative reform to strengthen the housing finance system. Here’s why. 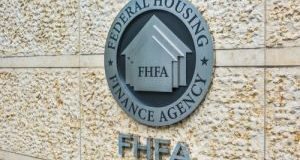 Which legislation and trends are likely to impact housing finance this year? Here’s what experts in this space had to say. 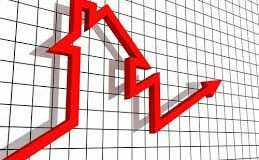 FHFA report highlights changes in foreclosures and related activities during the third quarter. 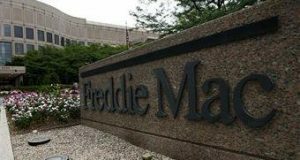 Delinquency rates improve while real estate owned (REO) declines for Fannie, Freddie. 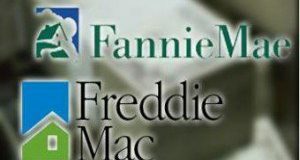 The Federal Housing Finance Agency has big plans for Fannie Mae and Freddie Mac. 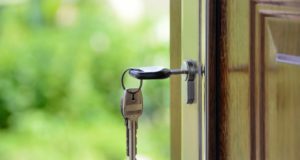 Read the Agency's expectations for the GSEs are in the coming year. 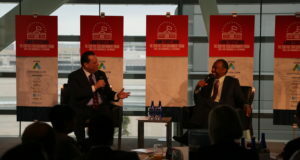 United States Secretary of Housing and Urban Development, Dr. Benjamin Carson, will share his vision for the agency he heads at the 2019 Five Star Government Forum.